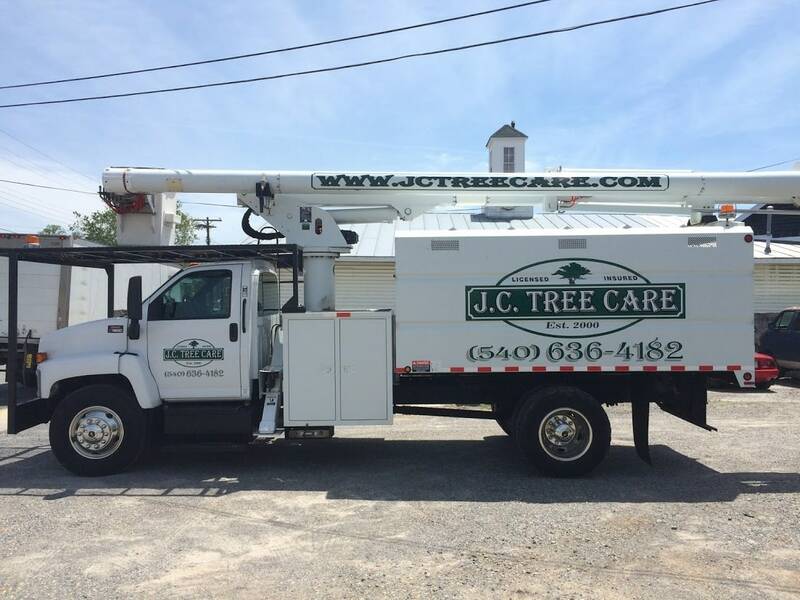 No matter how big or small the job, call JC Tree Care and see why most of our customers become repeat clients. At JC Tree Care, quality is of the utmost importance. Every project we work on is carried out in a professional, serious and collaborative manner in order to ensure that you will receive exactly what you wanted — and expected. 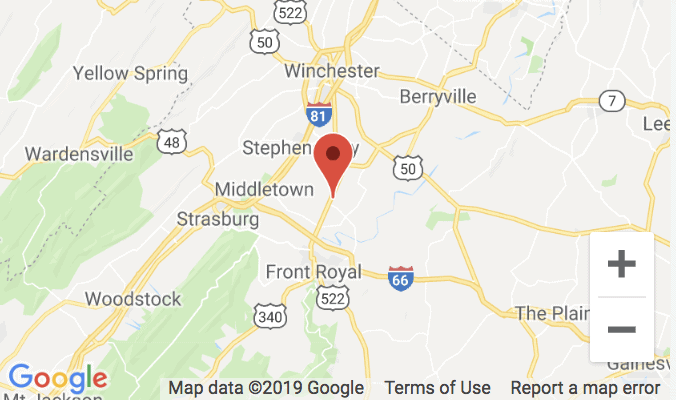 JC Tree Care is a family-owned and operated company aiming to serve all your tree service, fencing and hardscaping needs. Our team has been doing this for decades – there isn’t a job we haven’t seen. We can quickly give you a free quote.